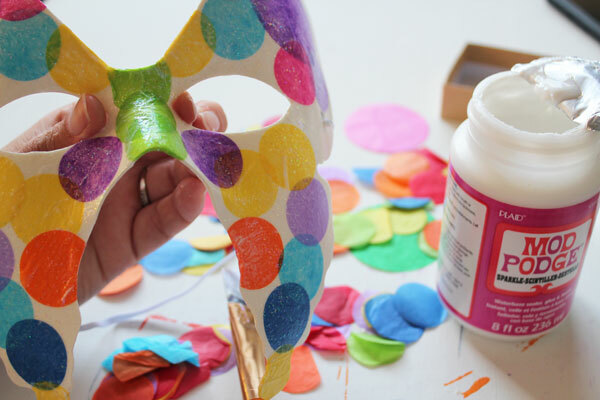 Making a Butterfly Mask for a Halloween party or Masquerade Ball doesn’t have to be difficult or time consuming. This simple butterfly mask is easy to make with simple supplies. 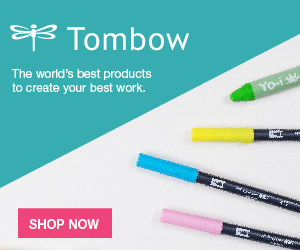 You don’t need to be an artist or have special crafting skills to whip up this beautiful butterfly mask with lots of color! The tissue paper circles were confetti I collected from an event I went to. 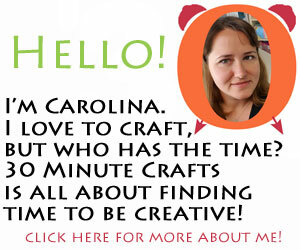 They were going to be thrown away, but I knew I’d eventually find a crafty use for them. 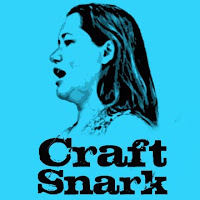 It took a couple years, but I think that this project is perfect! 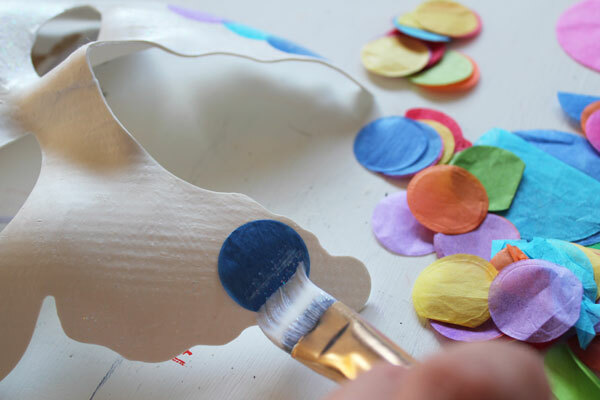 You can look online or at party stores for tissue paper confetti circles, or you can cut your own from colored tissue paper. 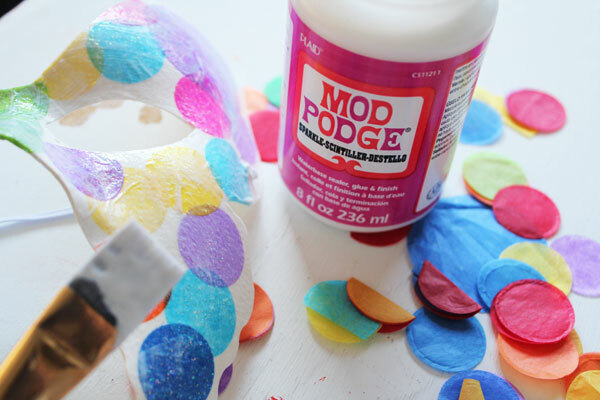 To adhere the tissue paper circles, apply a thin layer of the glitter Mod Podge. 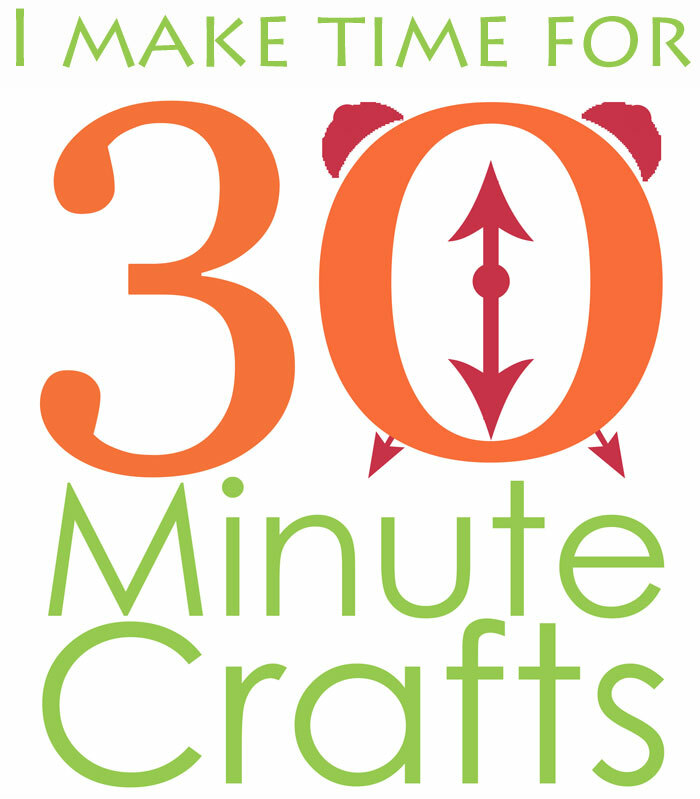 Put the tissue paper down, then cover with another layer of Mod Podge. 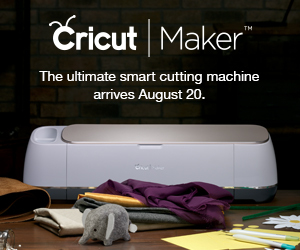 You’ll want it to seep into the pores of the tissue paper. This will make it more translucent when it is dry, and make the mask much prettier. As you add dots to one side, add them to the other side. The goal is symmetry, to make our butterfly mask look balanced. When you’re done adding pieces, put a healthy coat of glitter Mod Podge all over the mask, to give it some extra sparkle. 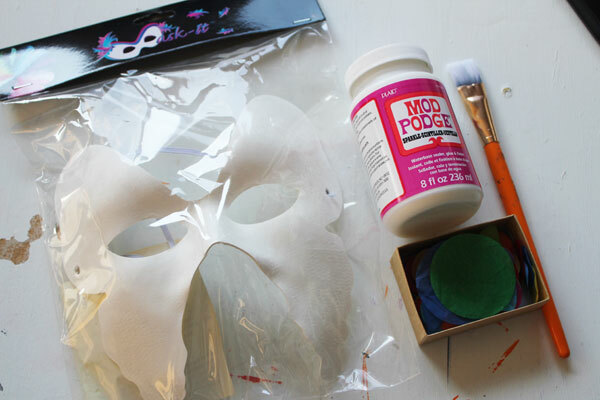 Allow the mask to dry for several hours, or overnight, to let the Mod Podge cure. If you’re in a hurry, you can sue a hair dryer to try to dry the Mod Podge faster. 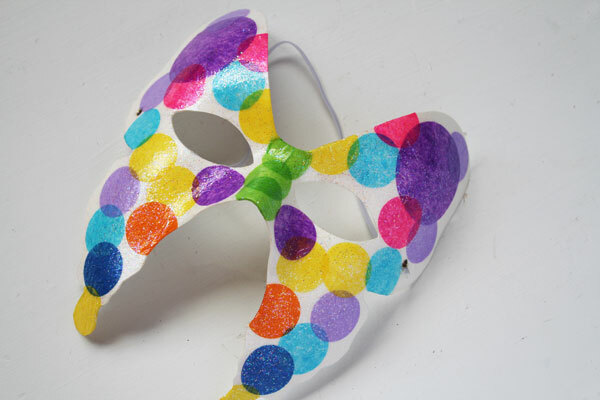 This is a great butterfly mask for someone playing the part of the Butterfly in a school play, to keep in the dress-up-box, or to give as a gift to a child. 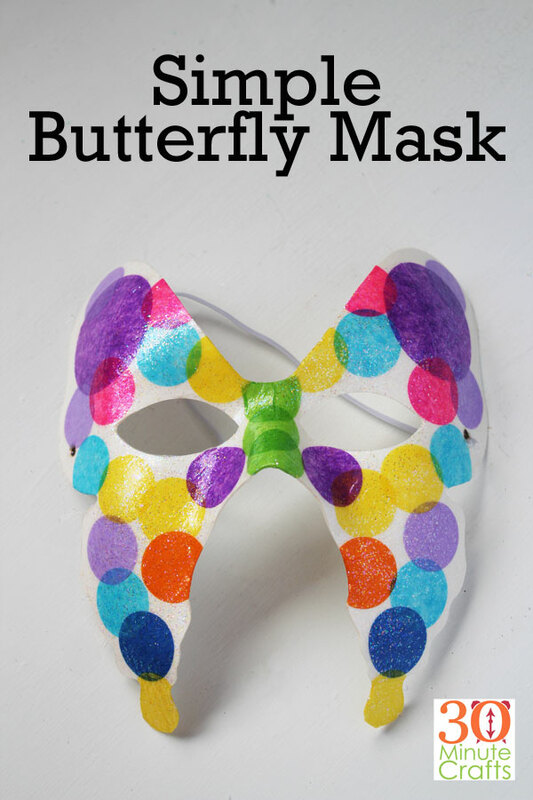 This Simple Butterfly Mask is so bright and happy, you want to wear it yourself, don’t you! ?